As cloud computing evolves, it should move beyond experimentation and part of an enterprise-wide cloud strategy. In its first decade, cloud computing was disruptive to IT, but looking into the second decade, it is becoming mature and an expected part of most next-generation disruptions (such as AI, Digital Business). For the past 10 years, cloud computing changed the expectations and capabilities of the IT department, but now it is a necessary catalyst for innovation across the company. As it enters its second decade, cloud computing is increasingly becoming a vehicle for next-generation digital business, as well as for agile, scalable and elastic solutions. CIOs and other IT leaders need to constantly adapt their strategies to leverage cloud capabilities. It’s not too late to begin planning a roadmap to an all-in cloud future. A few predictions about what that future will look like. 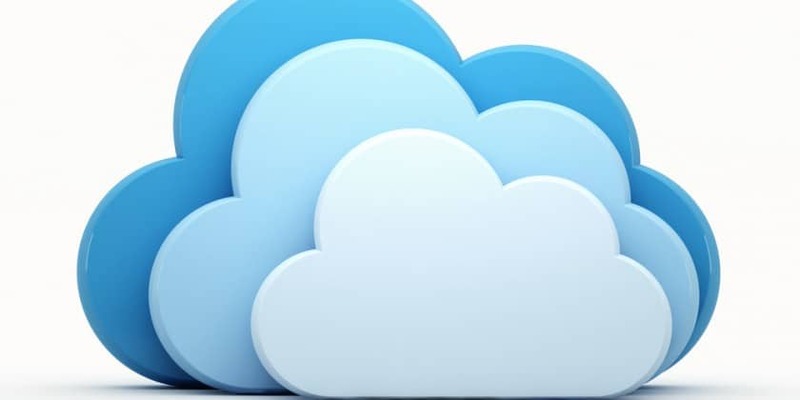 Importantly, innovation is rapidly shifting to the cloud, with many vendors employing a cloud-first approach (and some beginning cloud-only approaches) to product design and some technology and business innovations available only as cloud services. This includes innovations in the Internet of Things and artificial intelligence. Keep in mind that not all projects can utilize cloud services due to regulatory or security concerns.. Also, some enterprises might lack the correct skill sets and talent. The key to an all-in cloud strategy is not to “lift and shift” data center content. Instead, enterprises should evaluate what applications within the data center can be replaced with SaaS, refactored or rebuilt. However, an all-in strategy will have more impact on IT compared to a cloud-first strategy. Cloud Computing Enters its Second Decade 0 out of 5 based on 0 ratings. 0 user reviews.